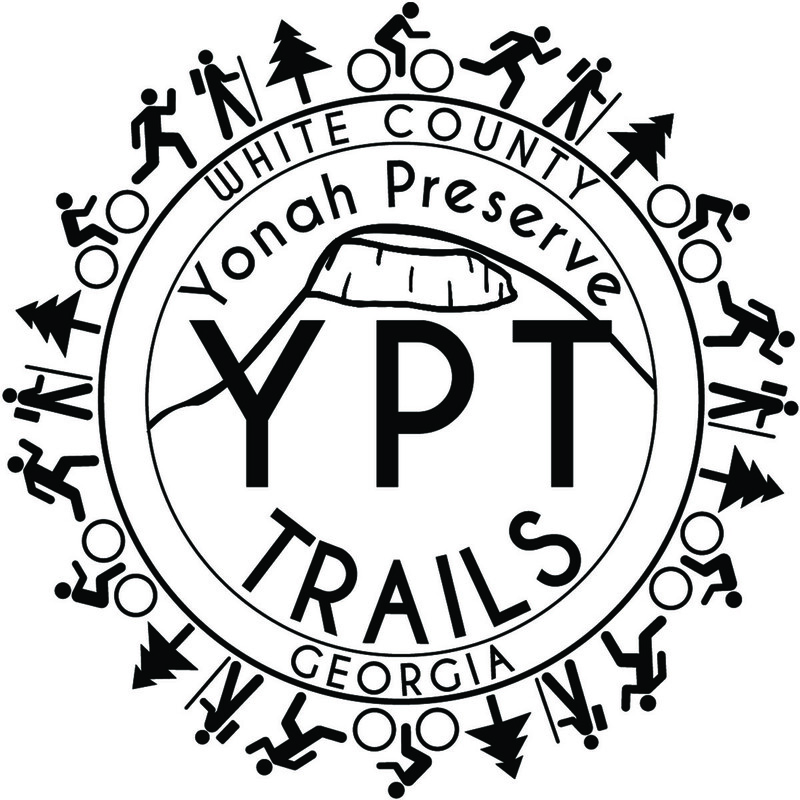 Come join Northeast Georgia SORBA out at Yonah Preserve Trails on Saturday, November 04, 2017 from 9am - Noon as we continue to work on Phase 1 of Yonah Preserve Trails. No experience needed, as our trained crew leaders will help guide and coach you in the work that we will be doing. Proper attire, such as long pants, work boots and gloves are recommended. Head protection in the form of a hard hat or bicycle helmet is required. Please bring a water bottle with you as well.